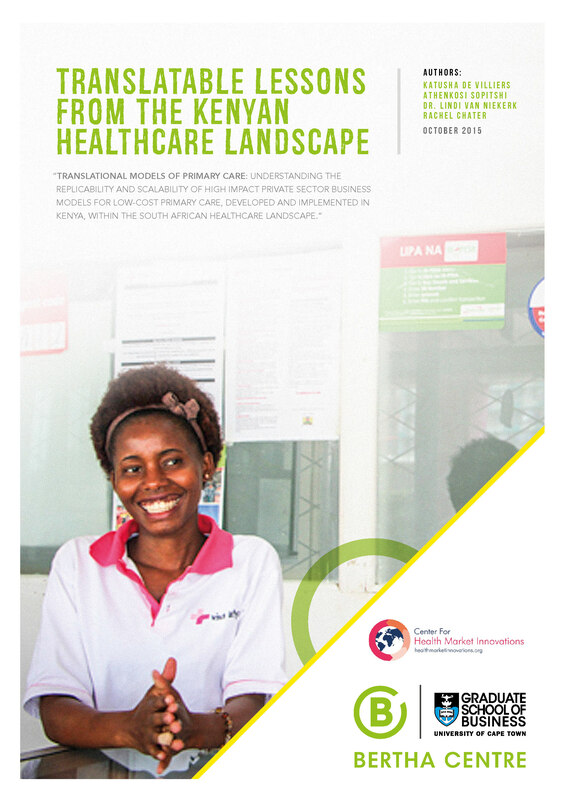 Translational models of primary care: Understanding the replicability and scalability of high impact private sector business models for low-cost primary care, developed and implemented in Kenya, within the South African healthcare landscape. 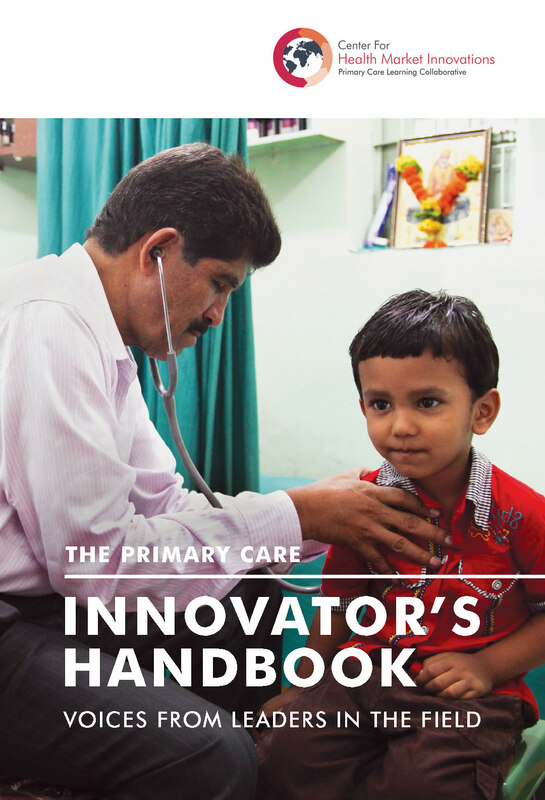 The Primary Care Innovator's Handbook is an attempt to share knowledge between innovators in an open and informal way, and to encourage more conversations of this style among the community of innovators working to improve primary care. The CHMI Primary Care Learning Collaborative is a peer-learning network that enables knowledge sharing among participating organizations on challenges related to quality, sustainability, efficiency, and scale. Launched in 2013, Collaborative members share successes, jointly solve problems related to common challenges, and highlight promising practices for organizations providing primary care in low- and middle-income countries. This is the second annual edition of Highlights, with new observations about health market innovations around the world.